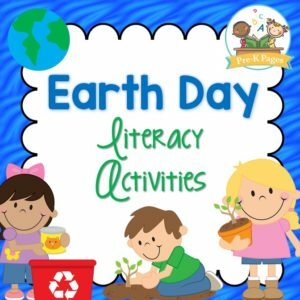 107 pages of fun, Earth Day themed literacy activities to help your students develop a solid foundation for future literacy success. 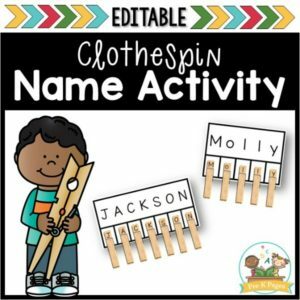 This clothespin name activity will help you quickly and easily create a customized name activity for each child in your class. 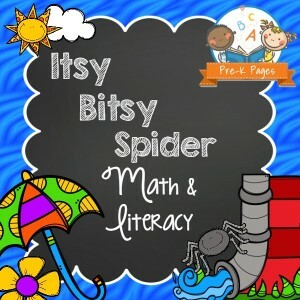 Help your students learn how to recognize the letters in their names and practice fine motor skills at the same time! 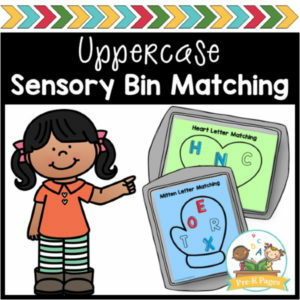 Your kids will love searching for lowercase magnetic alphabet letters in a sensory bin, and then matching them to these seasonal mats. 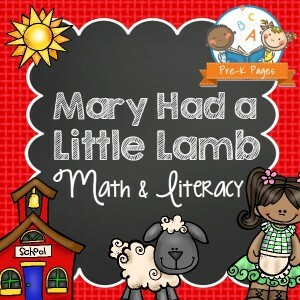 93 pages of learning and fun! 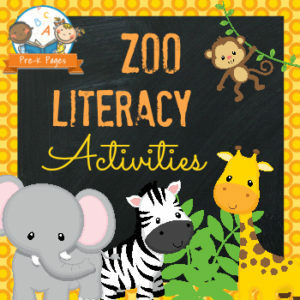 93 pages of hands-on fun to help your preschool, pre-k, or kindergarten students learn the letters of the alphabet! 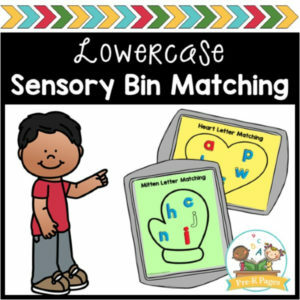 Your kids will love searching for magnetic alphabet letters in a sensory bin, and then matching them to these seasonal mats. 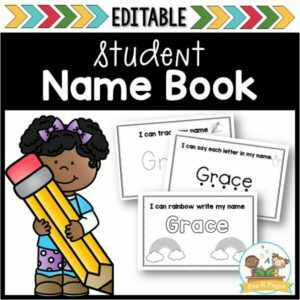 Name books to help you quickly and easily create customized name practice for your entire class. 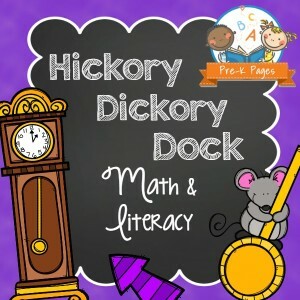 Help your students learn how to recognize their names. 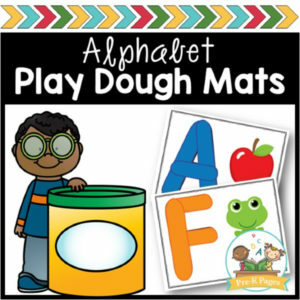 106 pages of hands-on fun to help your preschool, pre-k, or kindergarten students learn the letters of the alphabet with play dough! 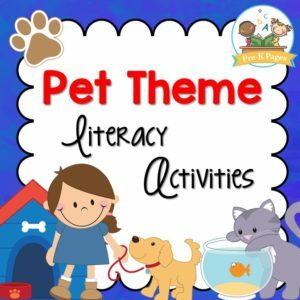 104 pages of pet themed literacy activities to help your students develop a solid foundation for future literacy success. 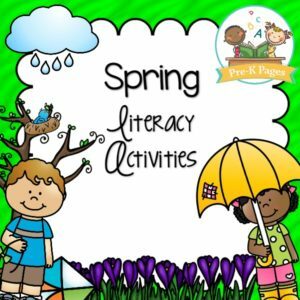 56 pages of fun, hands-on spring literacy activities. 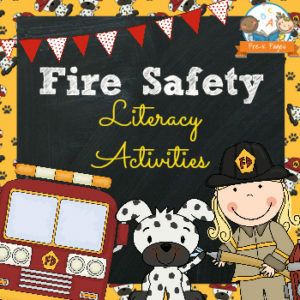 Small group activities to help your pre-k and preschool students meet early learning standards. 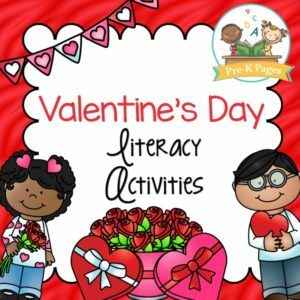 56 pages of fun, hands-on Valentine’s Day literacy activities. 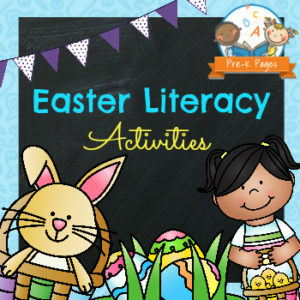 Small group activities to help your pre-k and preschool students meet early learning standards. 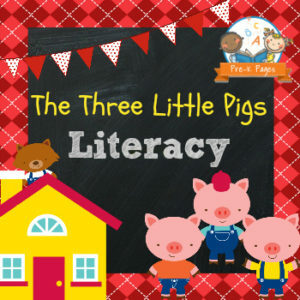 39 pages of fun, hands-on Three Little Pigs themed literacy activities to help your pre-k and kindergarten students meet early learning standards. 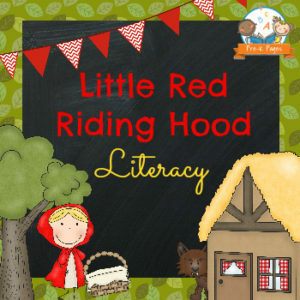 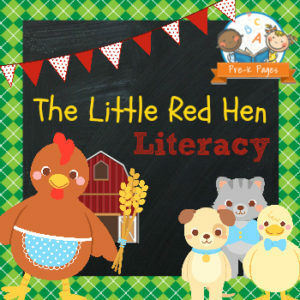 36 pages of fun, hands-on Little Red Hen themed literacy activities. 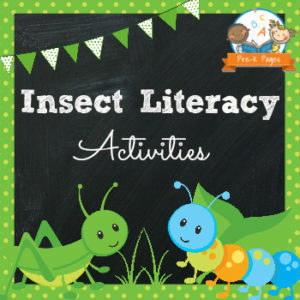 Small group activities to prepare your students to meet early learning standards. 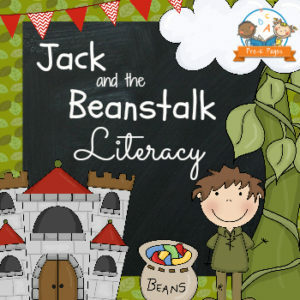 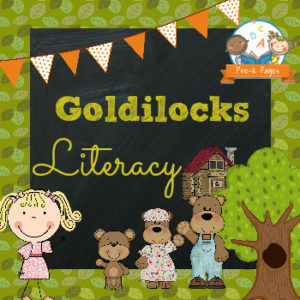 30 pages of fun, hands-on Goldilocks themed literacy activities. 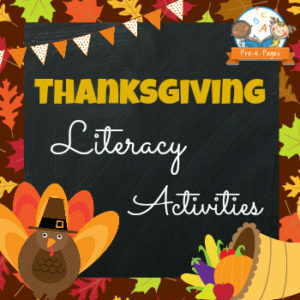 Small group activities to help your preschool, pre-k, and kindergarten students meet early learning standards. 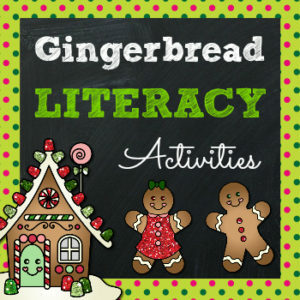 53 pages of fun, hands-on Gingerbread Literacy activities. 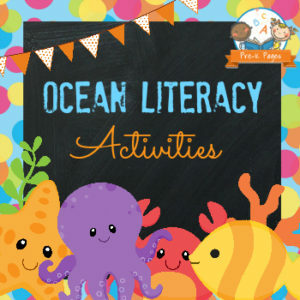 Small group activities to help your preschool, pre-k, and kindergarten meet early learning standards. 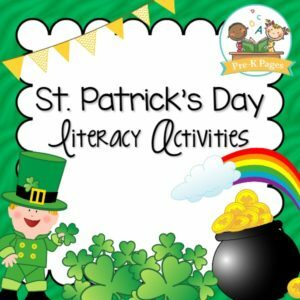 60 pages of fun, hands-on St. Patrick’s Day literacy activities. 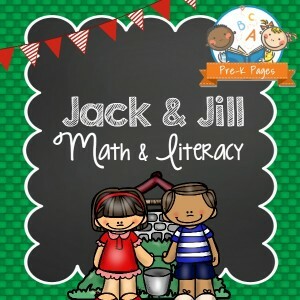 Small group activities to help your pre-k and preschool students meet the standards. 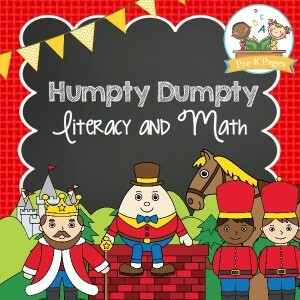 Printable beginning sound game for St. Patrick’s Day in your Preschool, Pre-K, or Kindergarten classroom to help your students meet early learning standards. 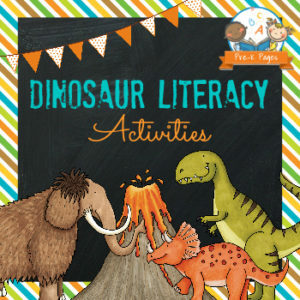 70 pages of fun, hands-on dinosaur themed literacy activities. 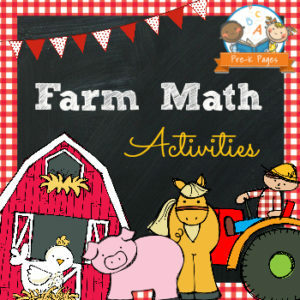 Small group activities to help your Preschool, Pre-K, or Kindergarten students meet academic standards. 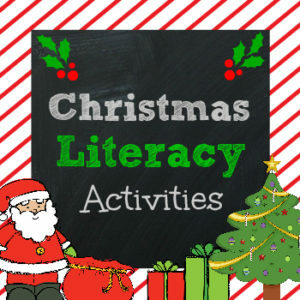 54 pages of fun, hands-on Christmas Literacy activities. 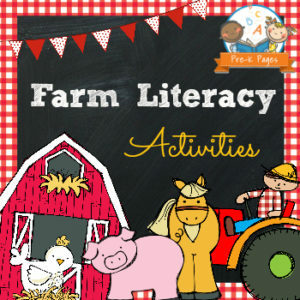 Small group activities to help your Preschool, Pre-K, or Kindergarten students meet early learning standards.